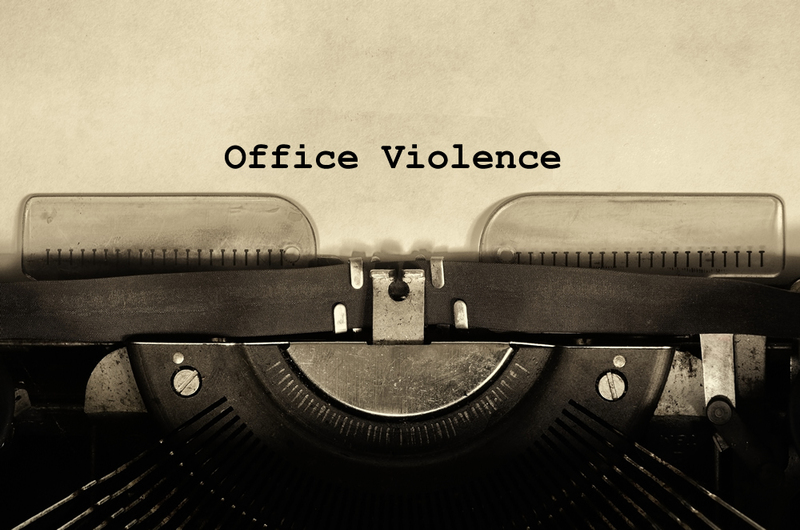 Times change as events do, and this issue now requires new language and policy developments that fit the company culture and defining both the possibility of workplace violence along with the response to it. Previous policies for workplace violence prevention often recommended companies create “zero tolerance” policies for weapons possession. While this sounded reasonable, it often created situations where employees were disciplined or terminated for being in possession of pepper spray or pocket knives stored in their personal vehicles. K–12 schools found themselves in similar positions, with one high school suspending an Eagle Scout for being in possession of a ceremonial Boy Scout pocket knife on campus. Another high school with a “zero tolerance” drug policy suspended a female teenager with a medical problem for bringing Tylenol to school. The problem with zero-tolerance language, in workplaces and on campus, is that it often fails to interpret the context of the situation, as in what is the employee’s or the student’s intent by possessing certain items? These situations must be reviewed by HR and security on a case-by-case basis to protect not only the facility and the employees but also the rights of the employee in question. Today, it’s more common to see workplace violence policies that have eliminated the zero tolerance language and replaced it with statements that prohibit obvious weapons like firearms (or ammunition), swords, or other implements that a reasonable employer would not allow on the property because they are not ever used for work. This prevents employees from getting into a gray zone of compliance, since a hammer can be a weapon to be used on people, just like it could be used on a nail. Since domestic violence threats involving employees are also potentially volatile, policy language should include similar statements that require bystander-employees to report those as well. The policy also must reassure employees with domestic violence issues that have crossed over from home to work that they will not be disciplined or terminated for reporting what is happening in their personal lives. Only discovering the presence of a restraining order against an employee’s current or former partner is not useful when the subject is in the lobby demanding access. Workplace violence prevention policies must be carefully crafted and legally balanced to offer support for victims and consequences for perpetrators.